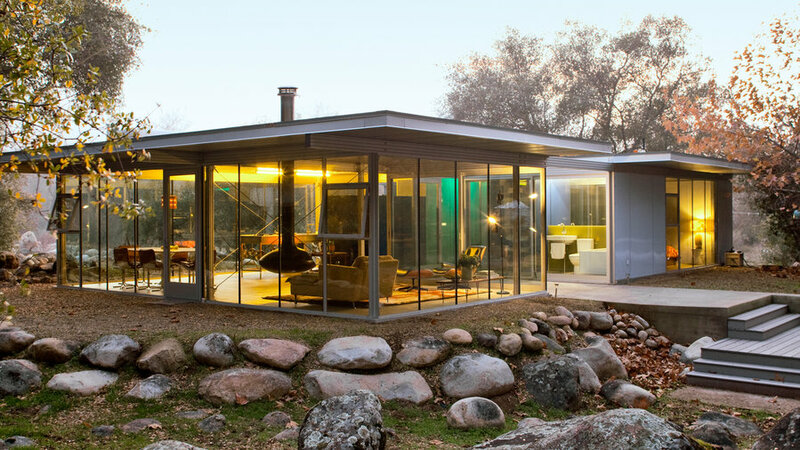 What we love: Jurors were wowed by this striking glass house built of components shipped from all over the country directly to the picturesque site in the Sierra Foothills. It's small in size (1,200 square feet), but makes an eye-popping impact. See its outdoor fireplace next. Carved out of the south side of the house, the fire courtyard provides shelter from the wind. Storage units in the kitchen and bedroom double as dividing walls. What we love: The playfulness, the great use of color, and even the bold in-your-face-ness of this eye-catching Sunset Park residence. 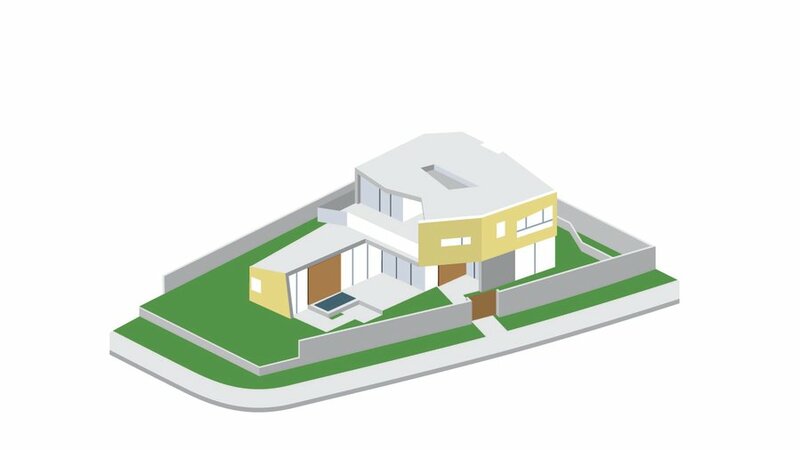 In a world of boxes, it’s a house with real personality. 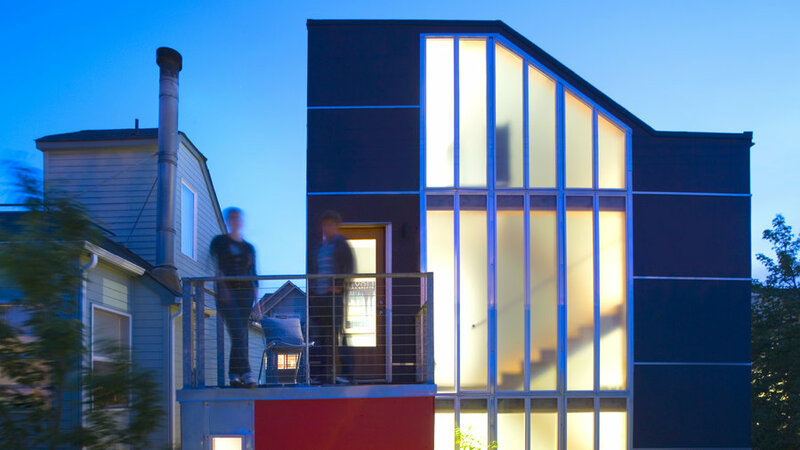 As the architects explain, the space is meant to say, “Come visit―we want to know our neighbors.” This openness to the street and to the community offers a new model for the single-family home. The dining room opens onto the semi-walled entrance area. The open floor plan and careful window placement eliminate the need for air-conditioning. 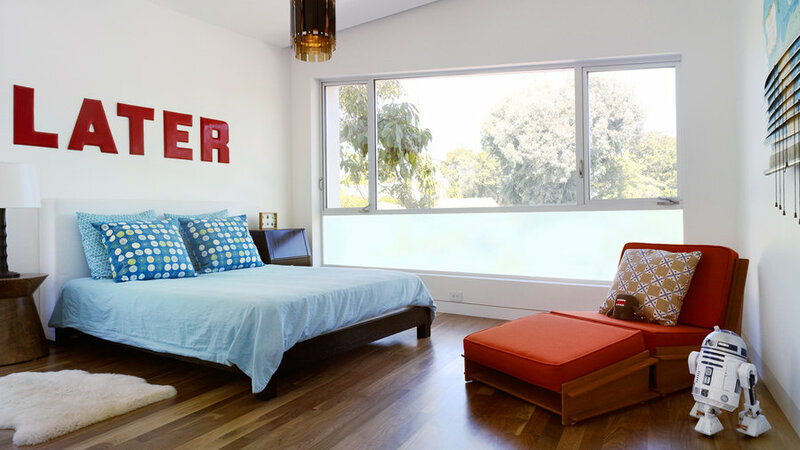 Frosted glass gives this street-facing bedroom a bit of privacy. 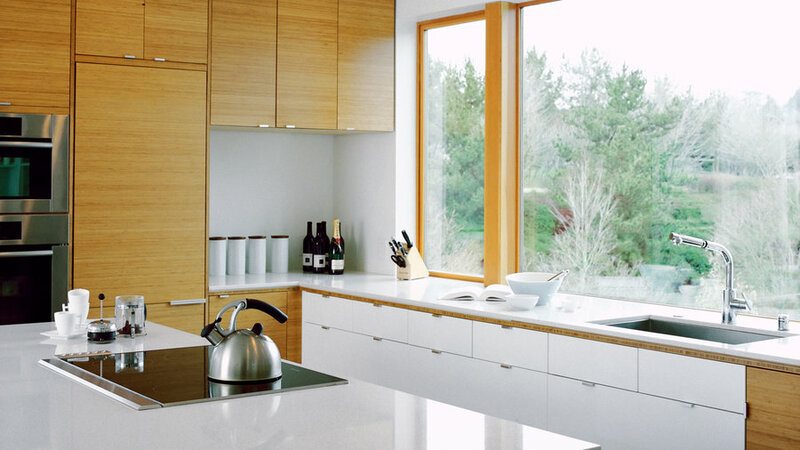 South-facing windows allow winter’s rays to warm the house; in summer, the eaves help block the sun. 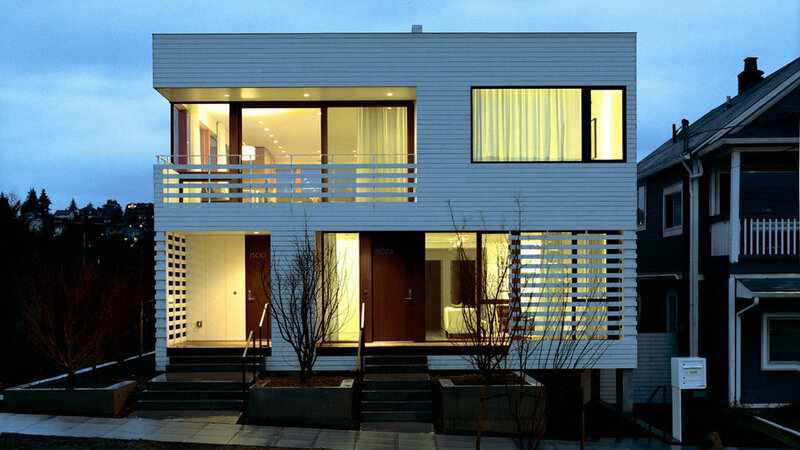 The house sits back on the lot―it doesn’t loom over the street corner. What we love: The optimism and vision of Taliesin students are visible everywhere in this smart prefab. 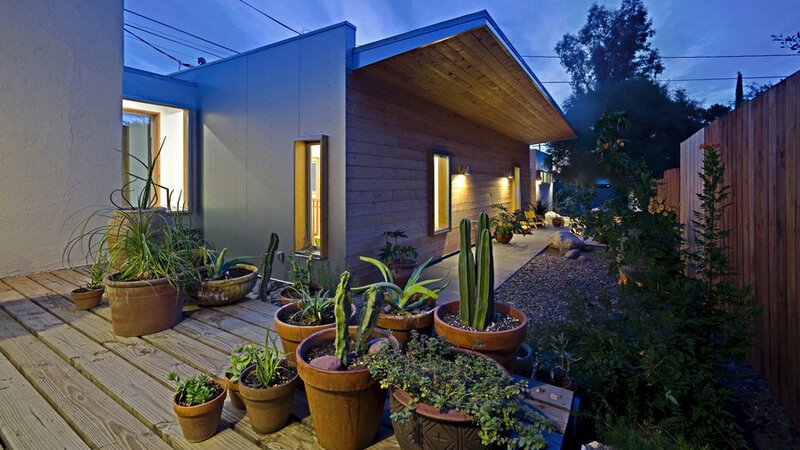 The result of a design/build class taught by Jennifer Siegal and Michael P. Johnson, it’s a dynamic, livable house that honors Frank Lloyd Wright’s legacy while tackling important design issues of today, from innovative prefabrication to sustainable systems like solar panels and rainwater and gray-water collection. Design: Michael P. Johnson, faculty lead, Mod.Fab Studio, Frank Lloyd Wright School of Architecture at , Scottsdale, AZ. What we love: This stylish house―the home of one of the firm’s partners―expressed his family’s desire for a design encompassing landscape and architecture. 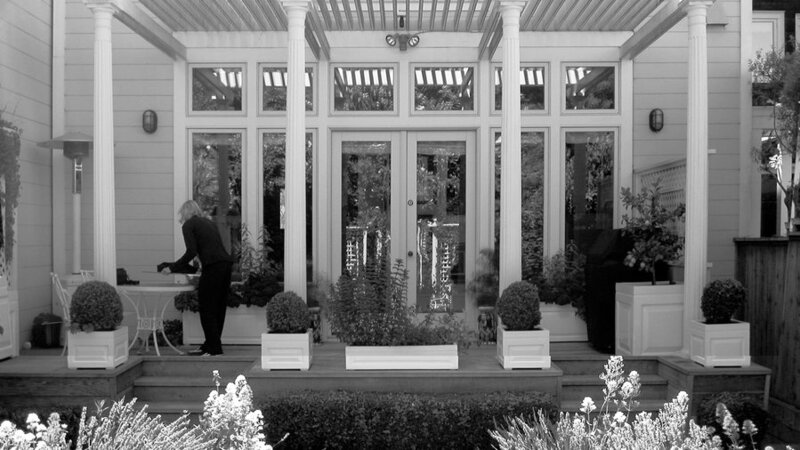 Sustainable features and native plants up the ante on a seamless integration of indoors and out. Get a closer look next. 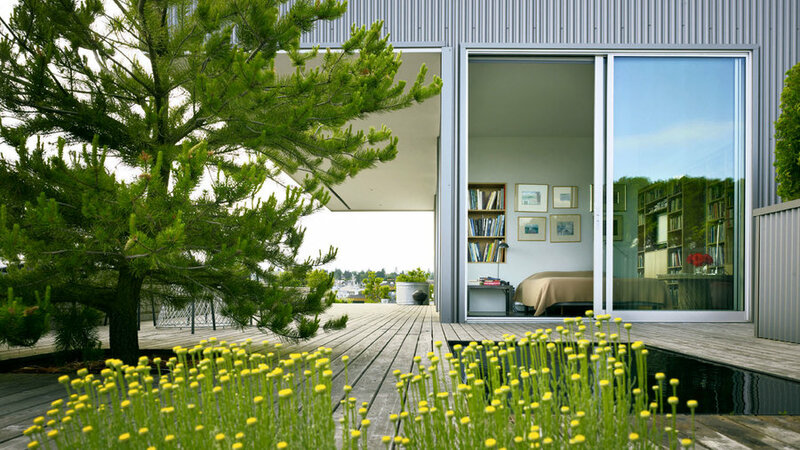 A grassy roof helps keep the kitchen from heating up in warm months. 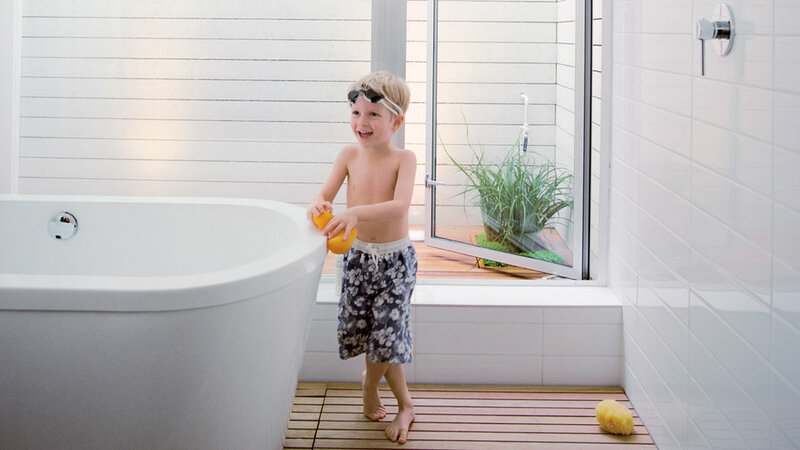 Sliding doors let evaporation from the swimming pool cool the house. What we love: Clients with modern in mind find it’s not always easy to work within the San Francisco Planning Department’s historical mandates. But the architects here proved the maxim that good design comes from constraints, creating an updated exterior for the 1910 Edwardian (see before photo next) to house a museum-like transformation indoors. Jurors were particularly taken with the dramatic concrete “water wall” (at far left of house) that feeds into a small channel cascading to a pond at the rear of the property. The once-busy back of the house has been opened up and simplified. 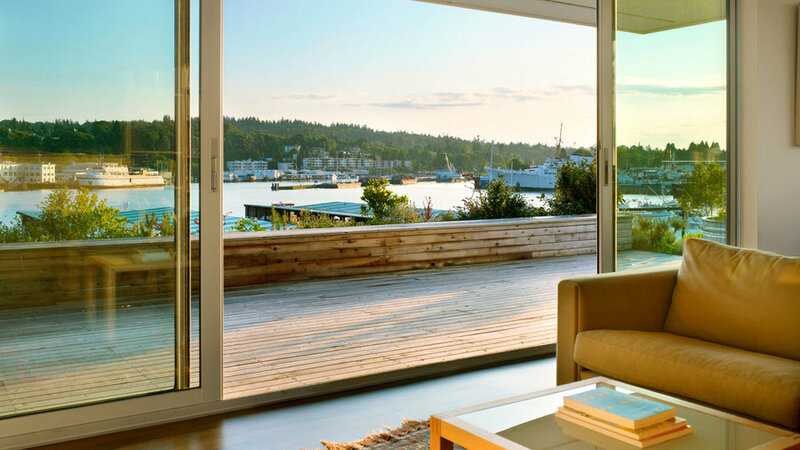 What we love: That the architects designed a complex yet elegant system to fit three apartments, each with generous outdoor living space and views, within just 3,800 square feet. 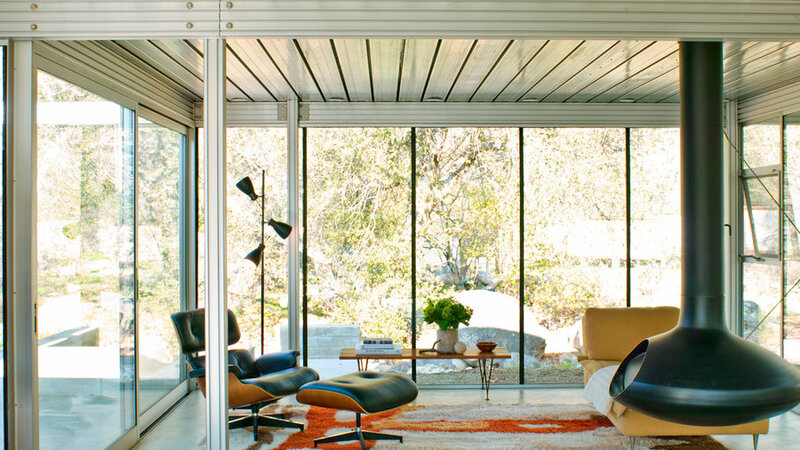 The use of a structural steel frame allowed for more flexible floor plans: Someday, for instance, units A and C could be combined to make an apartment large enough to house a home office, an aging parent, or a growing family. See inside one of the units next. The kitchen in the top-floor unit A borrows a view from the park next door. Also in unit A, a light well illumi­nates the master bathroom. Next, see how the units fit together. 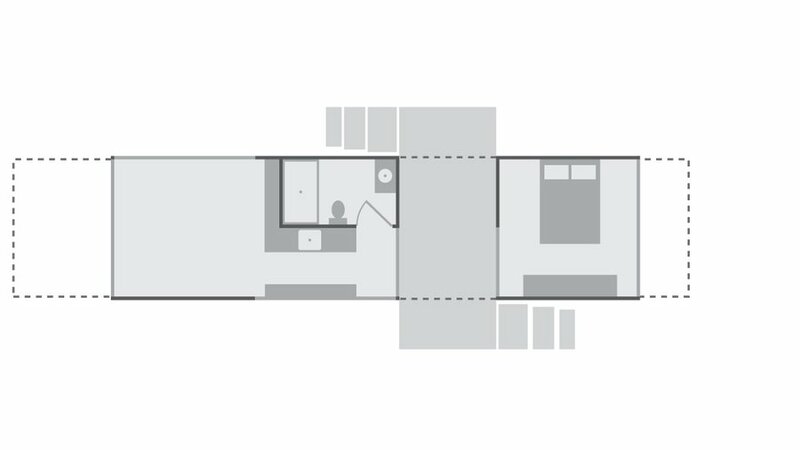 Units A and C could someday be easily merged into one dwelling. What we love: That the Miller Hull Partnership saw the potential of all these empty rooftops with a view, designing a smart 800-square-foot apartment atop a 62,000-square-foot warehouse roof. Jurors were impressed by how the architects wrangled space away from pigeons and mechanical units while finding a new use for waterfront property in an industrialized setting. They also made note of how the project increased urban density using existing space. Existing stairs leading to the warehouse roof became Sky Ranch’s front door. 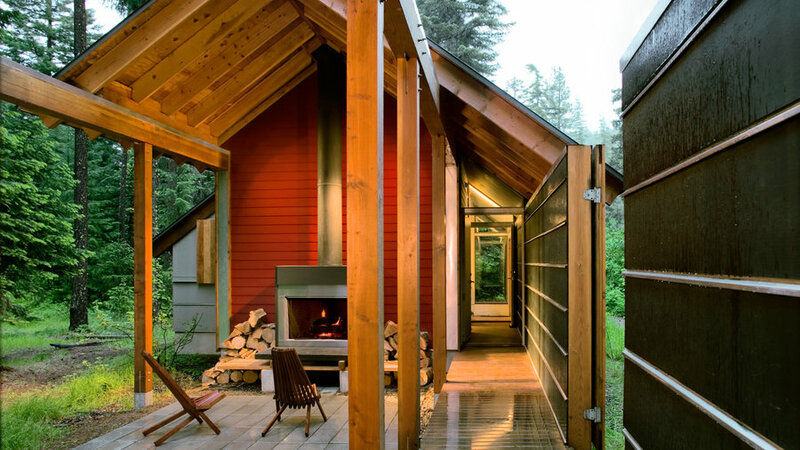 What we love: Who among us hasn’t dreamed of an idyllic cabin in the woods? 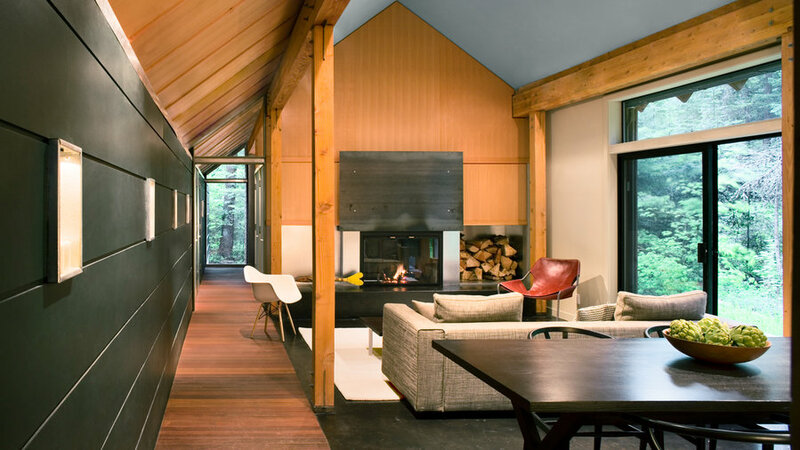 Bohlin Cywinski Jackson has fulfilled that fantasy for the owner of this rustic-meets-modern two-bedroom getaway sited to maximize the sylvan surroundings, a two-hour drive from Seattle. 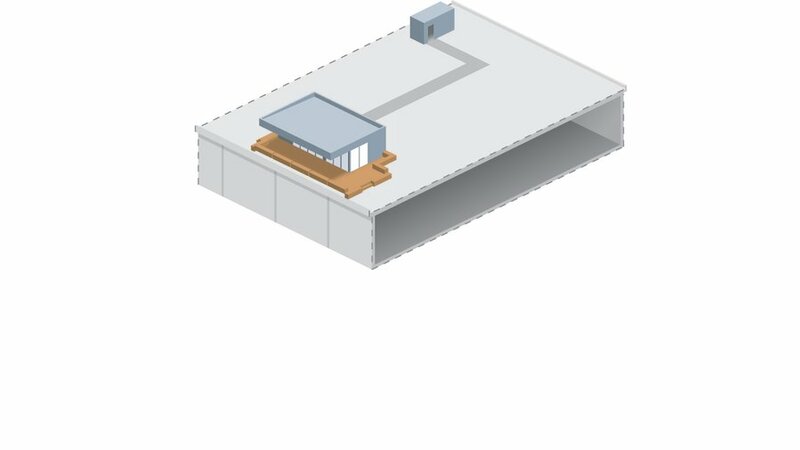 Jurors also appreciated that the buildings have strong visual impact yet occupy a minimal footprint on the land. 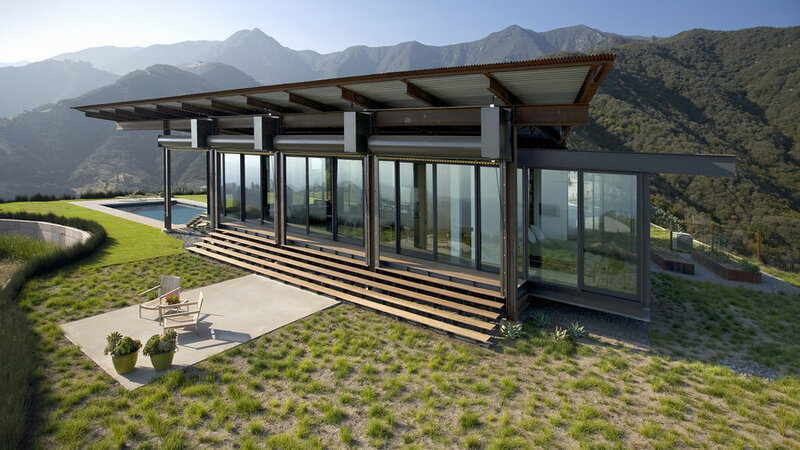 What we love: Geothermal systems that heat and cool the house, and solar panels providing power, let this house sit relatively lightly on a dramatic landscape. 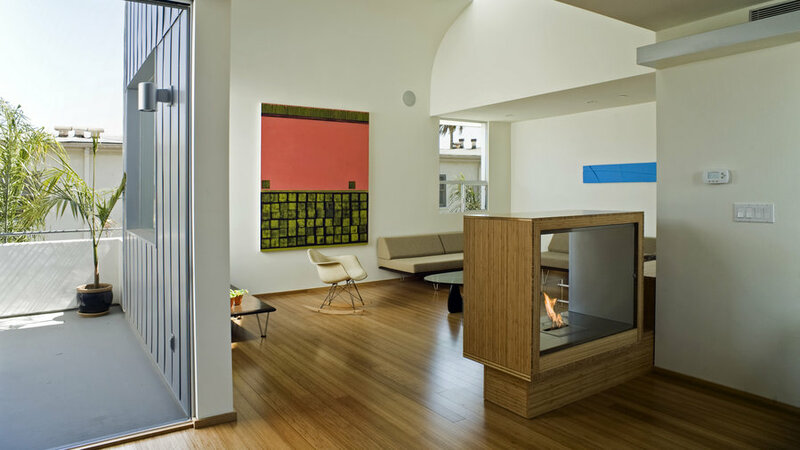 What we love: Each of the five units in this sustainably designed townhouse complex has an ethanol-burning fireplace that warms the living space. 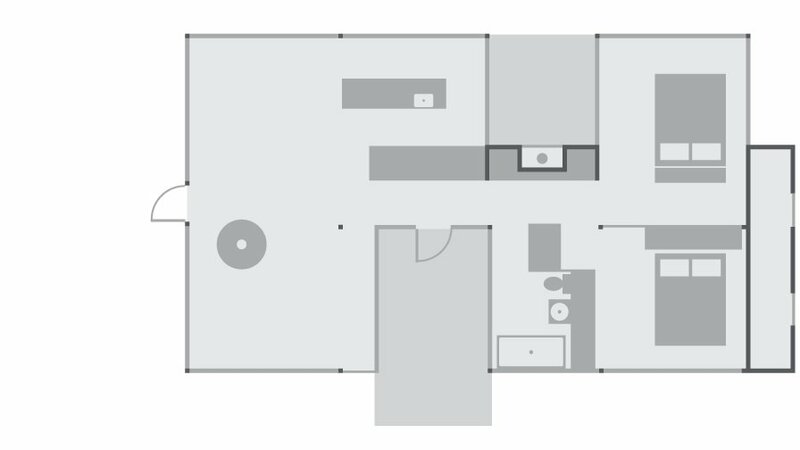 What we love: The interior of this simple cabin consists of one sleeping/living room, with a simple kitchen and a bathroom alcove. 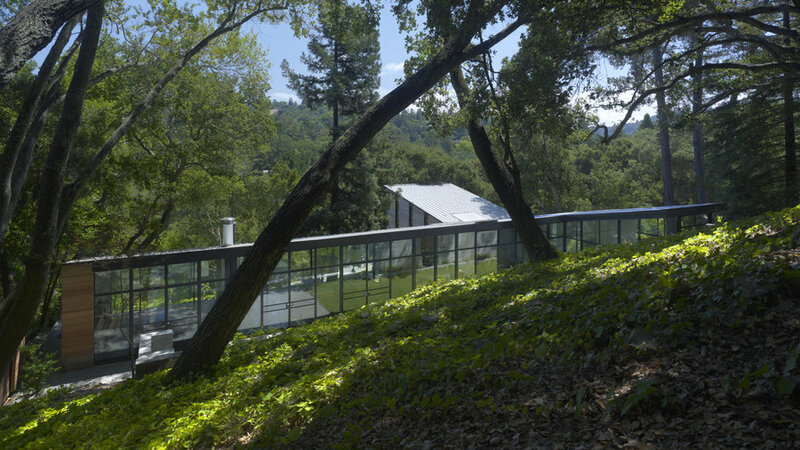 What we love: This largely glass house slices across the steeply sloping site, taking advantage of the mature trees, which help preserve some privacy. What we love: As wildfires often ravage this part of the Santa Barbara coast, the architects chose fire-resistant materials (steel, concrete) for the construction. 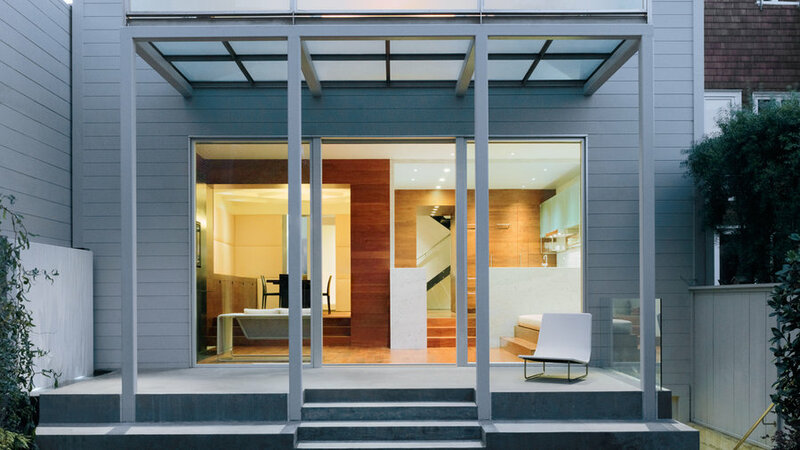 What we love: The northern facade of the this 875-square-foot addition has a deep roof overhang, creating sheltered outdoor space that can be used year-round. 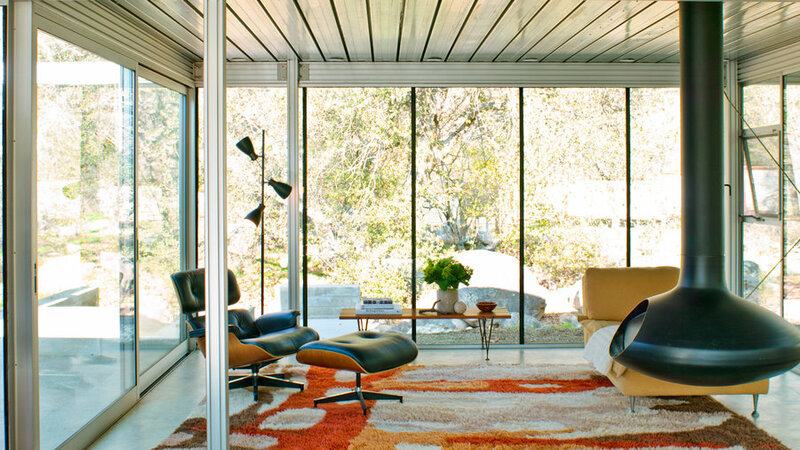 What we love: Glass curtain walls serve almost as a bubble enclosing the “real” rooms within. What we love: Cantilevering a second-floor addition over the backyard helped expand the house’s living area without exceeding the original footprint. 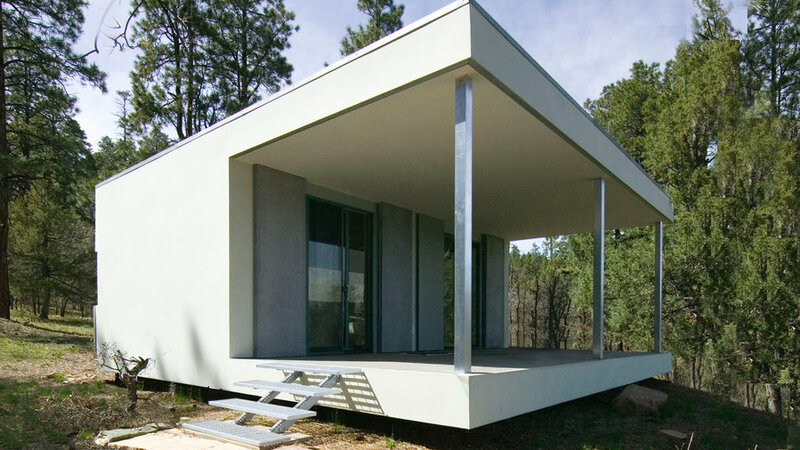 What we love: The Envelope House takes its name from the fact that the structure is built out to the limits of the allowable building “envelope,” leaving a courtyard in the center of the site. 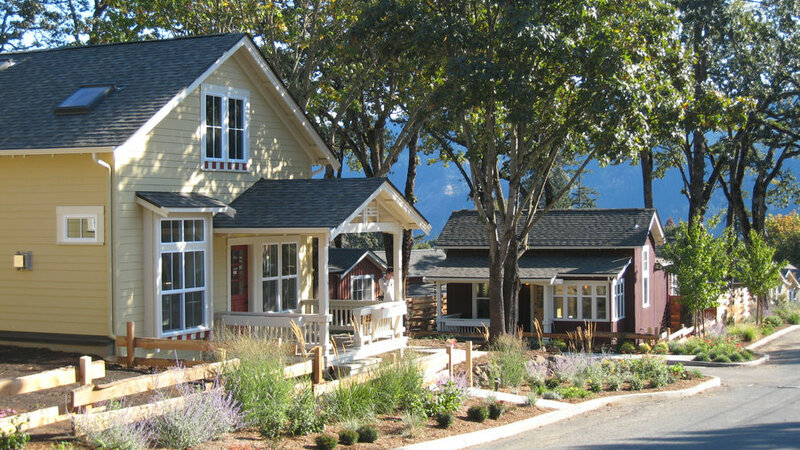 What we love: Nearly two dozen pedestrian-friendly houses occupy this 2.4-acre infill site, shaded by mature oaks, near the center of a rural Washington town.